Developing the Whole Person through Science, Social Science, and the Humanities. William Jessup University: where wisdom, knowledge and thought weave together the foundational threads of your purposeful contribution to God's creation. William Jessup University offers undergraduate degrees that prepare students for a career or further study in graduate school. Our Quality Liberal Arts curriculum, founded on the integration of faith and academia, encourages students to think critically and problem solve for lifelong learning. Our classes are taught by distinguished faculty that continuously encourage and support our students in establishing and attaining their academic and career goals. 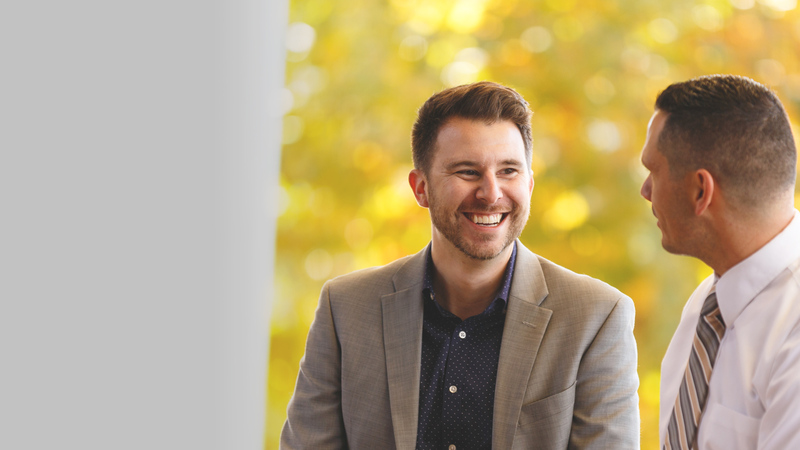 A Christian education at Jessup inspires our students to become all that God envisions for them so they may one day become successful leaders in their homes, churches, and communities. Graduate programs stand at the heart of the mission of the University meaning that students are guided by graduate faculty that have a passion for teaching, scholarship, and service and who have the ability to infuse a program with Christian values and perspectives. Graduate students are a vital part of our community as they help redefine what's possible, lead us into a brighter future. 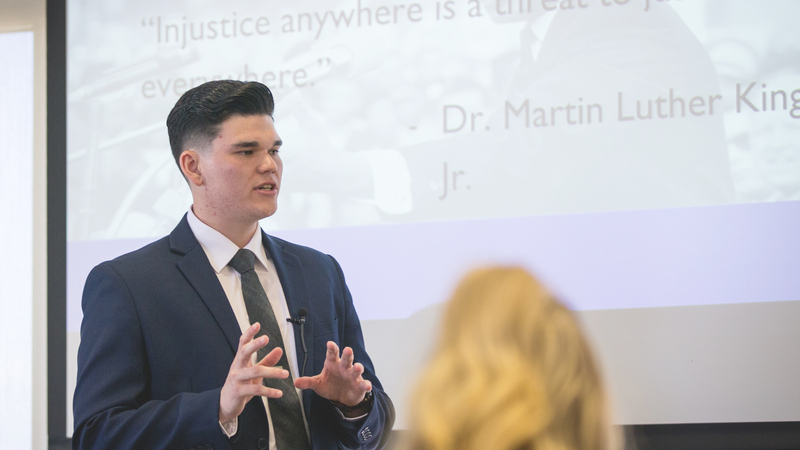 Jessup offers master’s programs aimed at preparing the next generation of scholars and leaders with the hearts of servant-leaders in both for-profit and non-profit organizations. Have you considered a quality Liberal Arts education at our Christian college? In a relatively short time, by taking day, evening and/or online courses, fulfill your life calling. Financial aid is available for those who qualify. Come to an information session, we’ll give you the opportunity to visit a real classroom and candidly speak with current students. Learn how with Jessup’s accelerated degree completion programs you can finish your bachelor degree by taking classes one night a week and obtain your bachelor’s in 19 months. 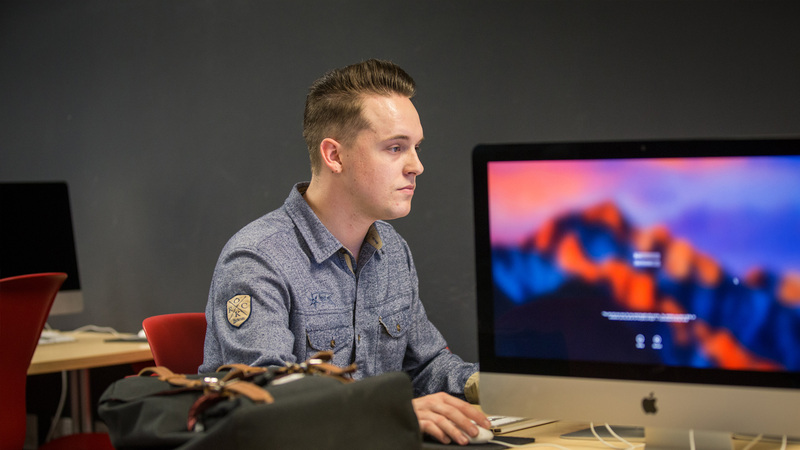 Discover your purpose and reach your goals by earning a flexible, affordable online degree at William Jessup University. We offer professional programs that feature personalized academic support in a faith-based environment. Discover your purpose and reach your goals by earning a flexible, affordable online degree at William Jessup University. We offer professional programs that feature personalized academic support in a faith-based environment. Multiple start dates throughout the year to fit your busy schedule. William Jessup University offers high school students the opportunity to receive college credit through our Dual Credit program. This program gives college credits for courses taught on high school campuses, with the University approved curriculum and by the high school’s instructors. Students enrolled in dual credit can receive both high school and college credit for the course at the same time. Most colleges and universities will accept dual credit if the student earns a grade of C or better.